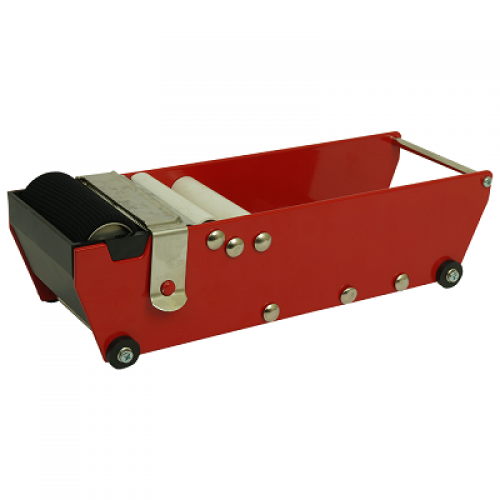 We also offer the Gummed Paper Tape Dispenser, a perfect option to increase production and application efficiency. Our Gummed Paper Tape Dispenser is ideal for use with our Gummed Paper Tape, a brown paper tape which once activated with water will then provide a strong seal to strength your products for despatch. A perfect eco-friendly option, our Gummed Paper Tape is 70 gsm thick, high resistance to humidity and temperature makes it suitable for use in difficult conditions and busy warehouses and a stock line for express delivery.